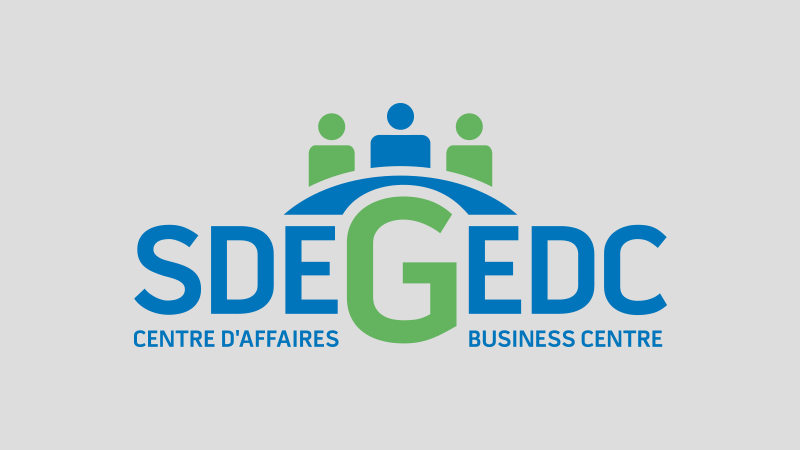 The Greenstone Economic Development Corporation (GEDC) fosters and encourages the start-up and operation of successful enterprise in all economic sectors within the Greenstone Region. Looking for a Greenstone company? Browse through dozens of categories. Relocating in Greenstone? Browse our commercial property database. Looking for information? View our reports and publications. © 2019 Greenstone Economic Development Corporation.